Television can provide a much-need escape. 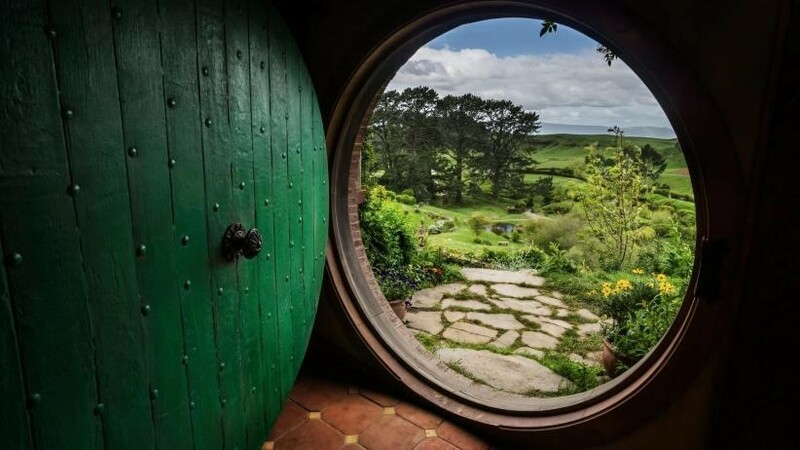 From the comfort of your couch, you can explore Middle Earth or travel through space and time in a phone booth, making stress from daily life seem far away. If you ever decide to leave said couch, however, you have a chance to travel closer to the action. The folks at NowSoucing have put together a travel guide for superfans of several TV shows and movies. Games fans and LOTR gurus. The infographic has you covered, too. Check it out below to see where you can find Mordor and the arena shown in Catching Fire. These real-world escapes are better than what you can find on a screen.